Come join us at fifth annual Kate's Ride in beautiful countryside of Sealy and Cat Spring. 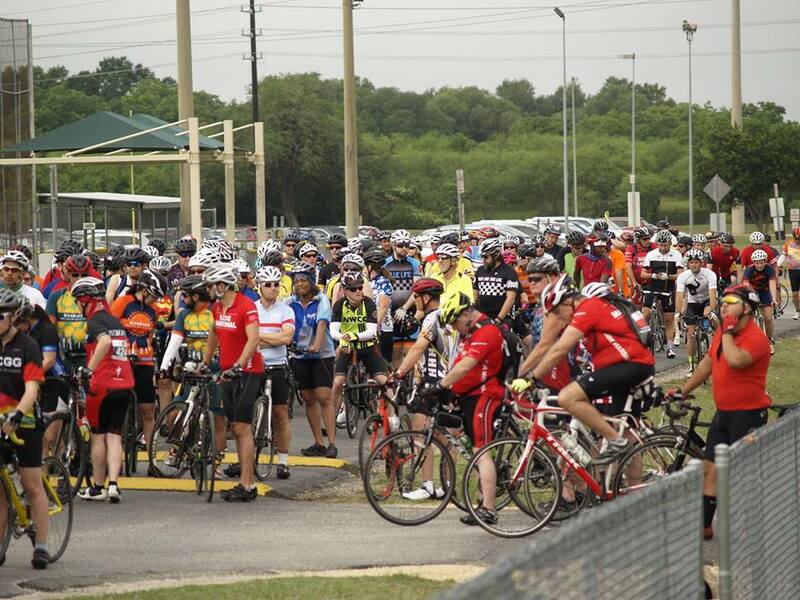 A FULLY supported 22, 33, 45 or 60 mile bike ride (your choice) with rest stops and SAGS on roads with minimal traffic to Raise money to assist individuals living with spinal cord injuries, their families, and orgs that help them. Starts at B&PW park in Sealy, TX.